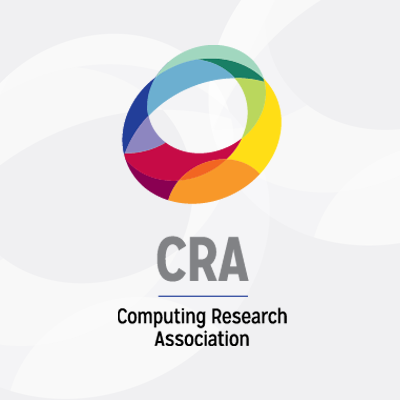 The Computing Research Association (or CRA) has been involved in shaping public policy of relevance to computing research for more than two decades. More recently the CRA Government Affairs program has enhanced its efforts to help the members of the computing research community contribute to the public debate knowledgeably and effectively. The Association of American Universities (AAU) recently announced a new tool for highlighting cybersecurity research and breakthroughs occurring at their member institutions. Called “Helping Safeguard the Connected World”, the webpage, “shows what AAU universities’ faculty, researchers, students, and alumni are doing to help secure our electronic communications and data,” by highlighting stories on cybersecurity research and education. There are some truly fascinating reads already up on the page: from “Iowa State Engineers Protect the Power Grid”, to “UT-Austin Offers Free Tool to Analyze Privacy Policies”, and “Johns Hopkins Researchers: Is Online Voting Possible?”. It’s an interesting site and well worth checking out. Final FY2019 Appropriations Wrap-up – Science does OK.
Department of Energy FY 2017 Request: Mixed Bag for Computing New Coalition, to Push for Computer Science in K-12, Launches Today!